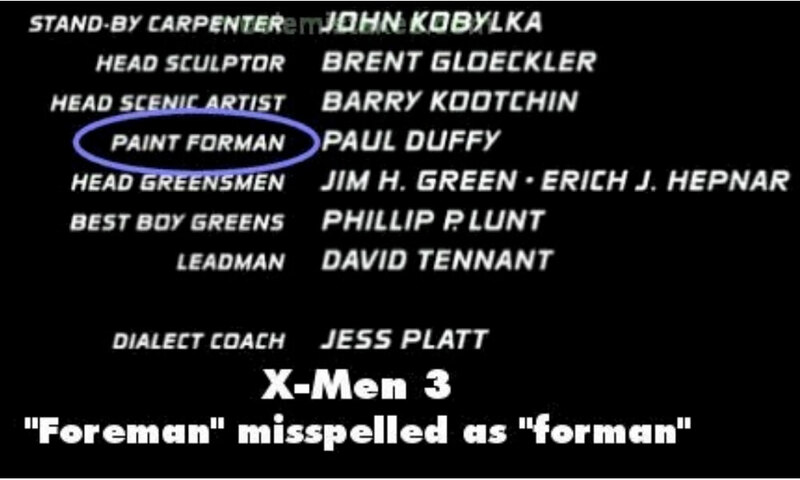 Even though Marvel is a huge franchise, they still make mistakes every now and again. Nobody’s perfect, and Marvel has proven that they are no exception to that rule. 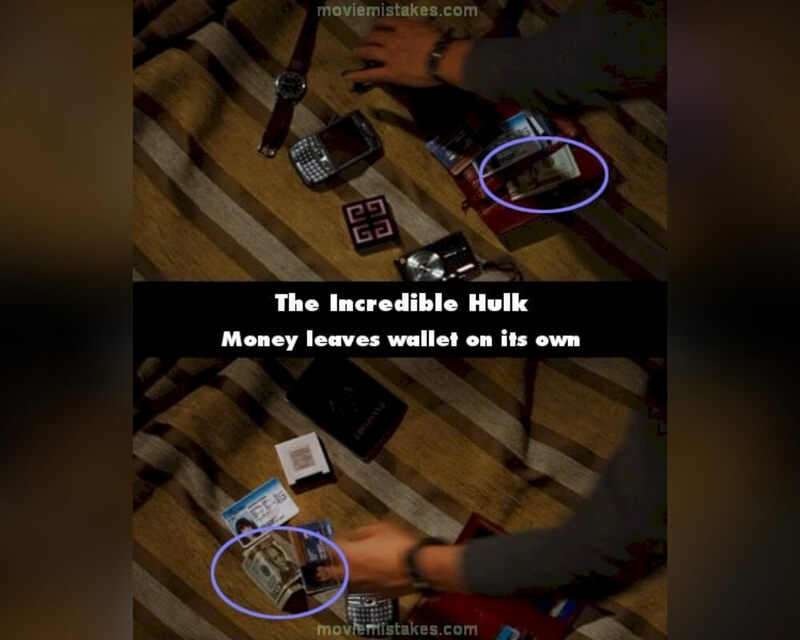 Marvel movies are full of goofs, slip-ups, and continuity errors. Were you able to catch any mistakes in your favorite Marvel movies? Keep reading to see all the times Marvel just couldn’t get it together. 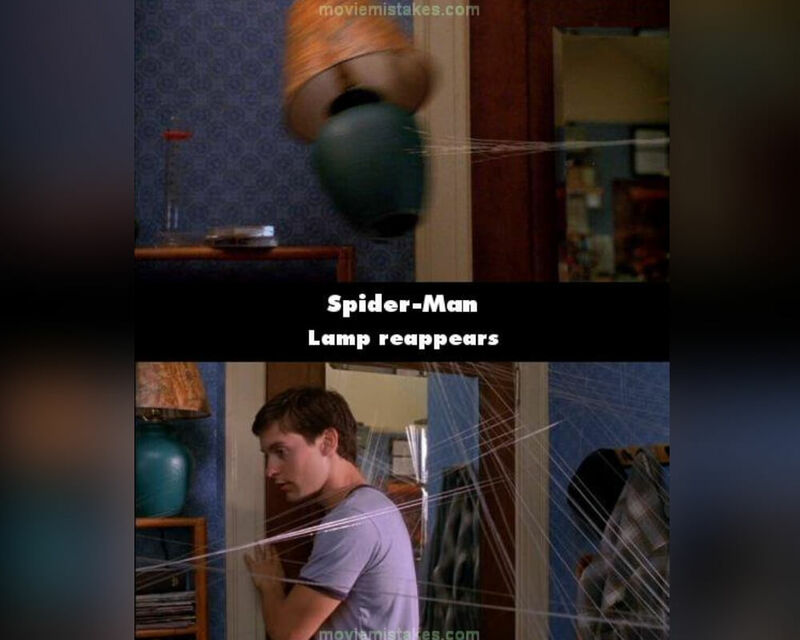 When Peter Parker first discovers that he has spidey powers, he shoots a web out of his wrist and pulls a lamp across his bedroom. The lamp crashes to the ground and breaks. In the next scene, we see the lamp still on his dresser. Explain that, Marvel. If you know anything about directions, you know that co-ordinates need a latitude and a longitude. If you just give me the North/South coordinates, how am I supposed to know where anything is? Also two North/South coordinates are two different places. How can you be in two places at once? Does Thor Have Powers We Don’t Know About? 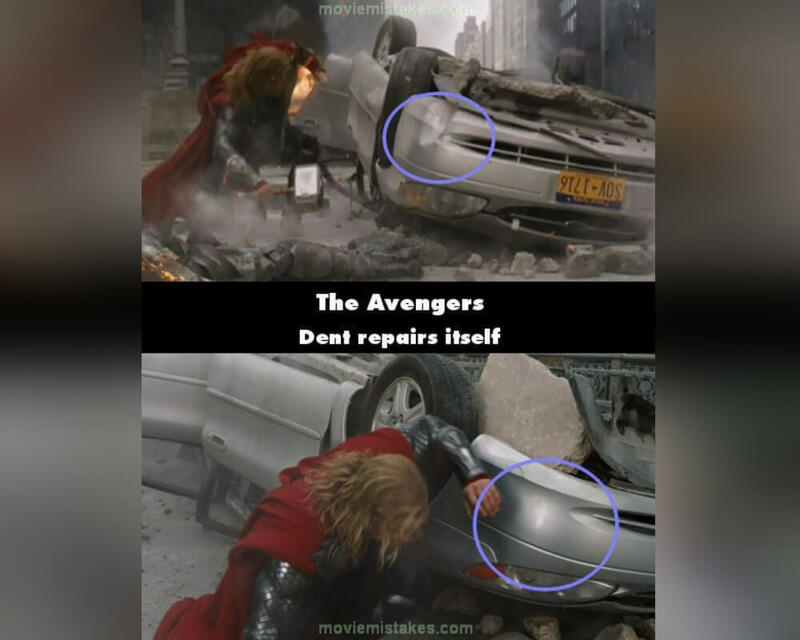 Excuse me, Marvel, I believe that car had a dent in it, and now that dent is completely fixed. I know Thor is super strong and everything, but I don’t think he would take the time to un-dent that car. I smell a continuity error. We all know Black Widow is super powerful, but I don’t know if she’s this powerful. Scarlet Johansson knocks this guy out just by flicking her head back and touching him with her hair. If you’re going to go through the trouble to film stunts, at least make them look realistic. First, we see the money in the wallet. Then, right when Bruce needs to make a quick grab for it, the money is suddenly out of the wallet and ripe for the grabbing. I’m pretty sure money can’t just get up and start walking on its own. The science in Ant-Man is pretty clear. 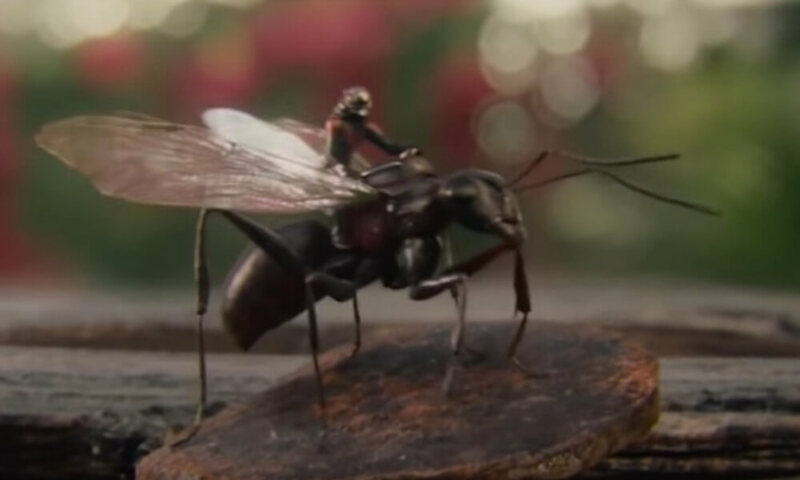 Scott Lang can shrink down and become teeny tiny, but he’ll still be the same weight he was when he was as a full-sized human. I’m sorry, but I think a 200-pound man would thoroughly crush a little fly. 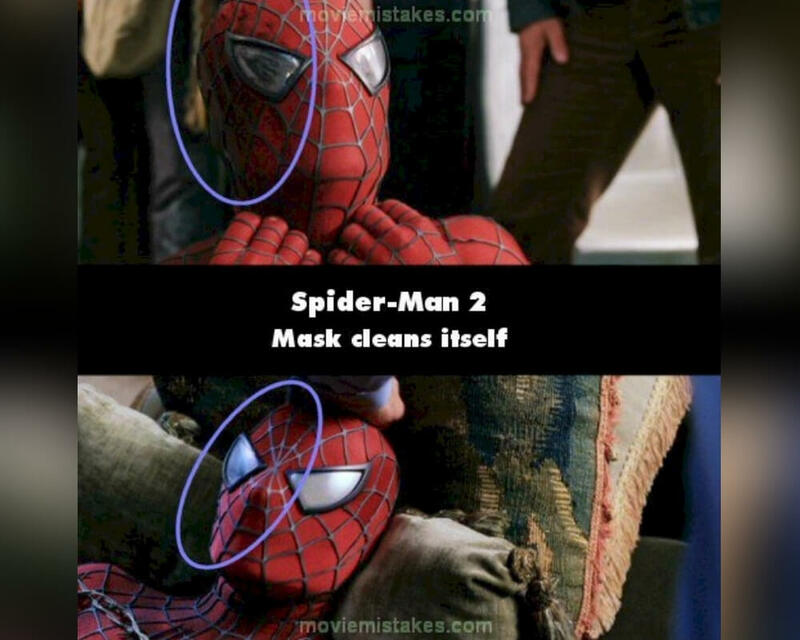 In Spider-Man 2, Spider-Man’s mask seems to magically clean itself. Is one shot the left eye of his mask is totally scuffed, and in the next shot it’s totally fine. Maybe Spider-Man just repaired it super quickly with his extra strong web threads. Or maybe Marvel should be a bit more careful next time. 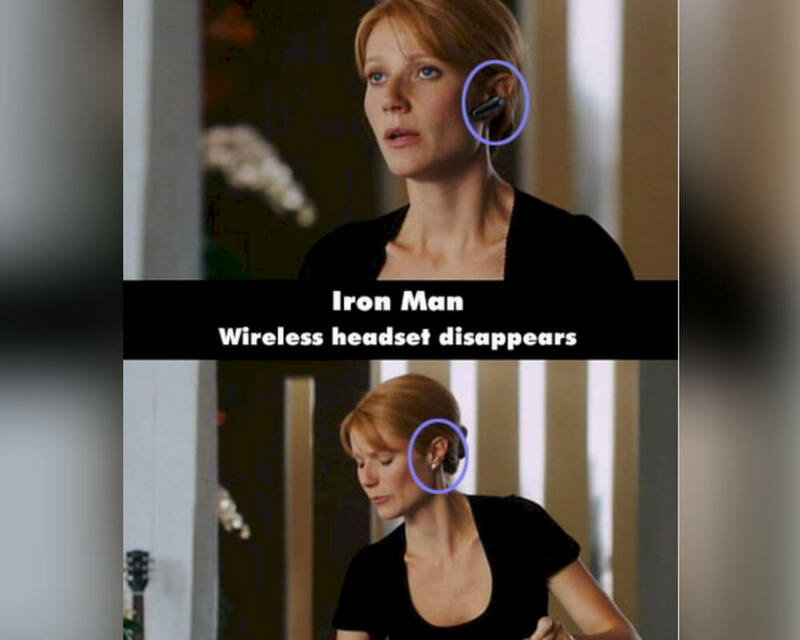 Headsets don’t just appear and disappear whenever they feel like it. They stay firmly attached to your ear unless they’re acted upon by an outside force. Yeah, I paid attention in physics class. Apparently, the creators of Iron Man did not. Keep an eye on those headsets, people. 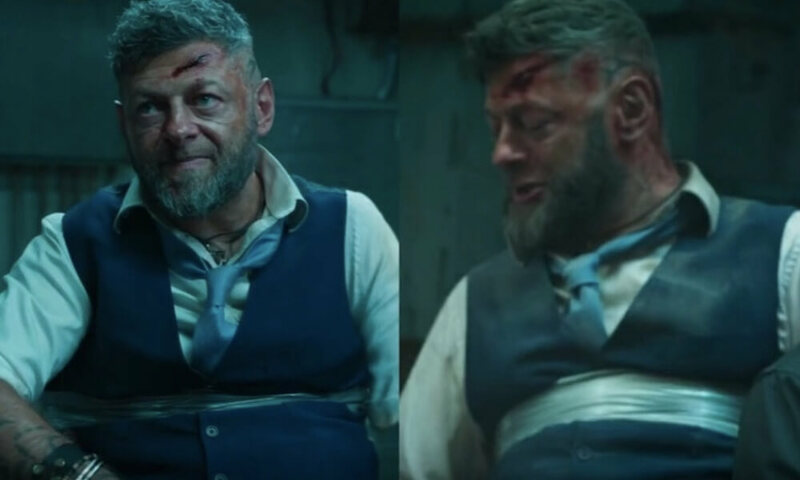 Where In The World Is Wolverine? X-Men Origins: Wolverine is supposed to take place in Canada, but when the people who help Logan are driving, there is a sign on the left side of the road instead of the right. For those of you who are unfamiliar with Canada, they drive on the right side of the road over there, just like us. 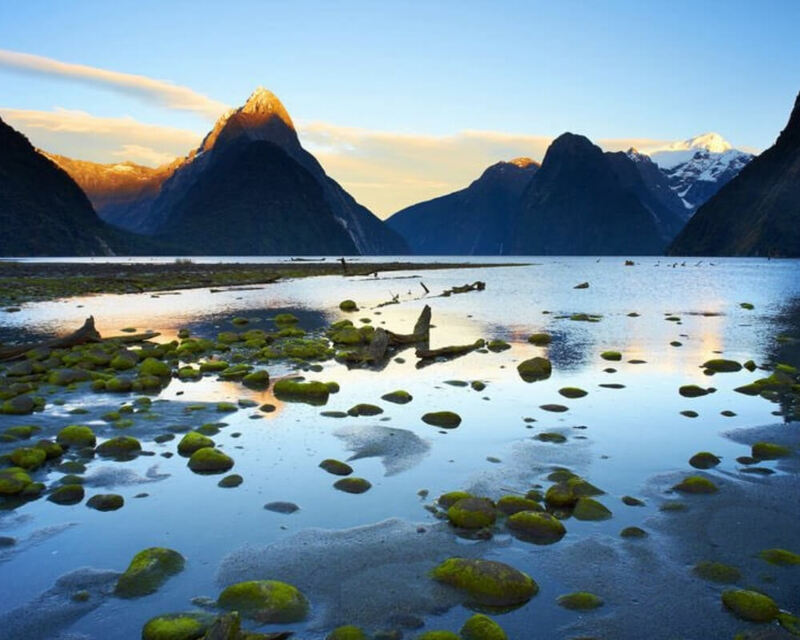 The movie was actually filmed in New Zealand. 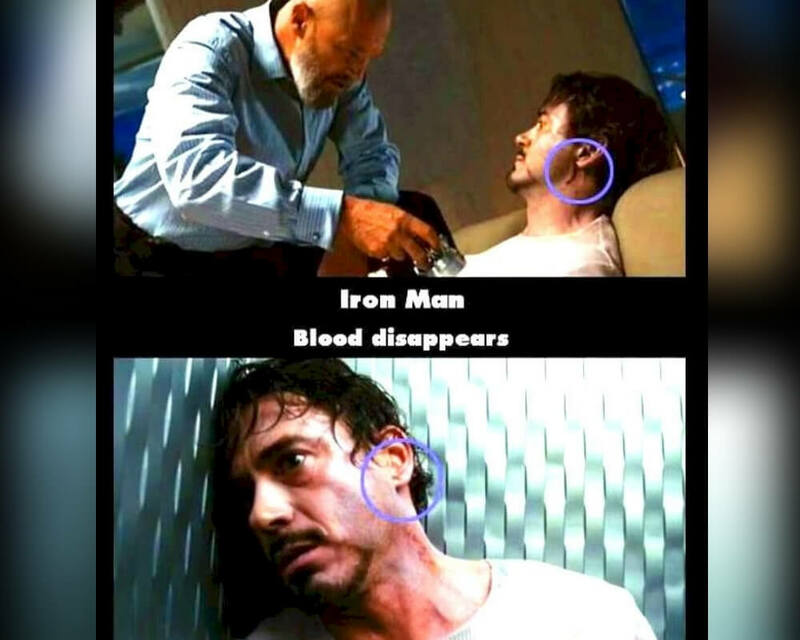 First Tony Stark is bleeding, then he’s not bleeding. What is this witchcraft? Nobody came in and cleaned up that blood. It must be some kind of magic. Either that or it’s some kind of movie magic. You never know what’s going to end up on the cutting room floor. That’s why it’s important to pay attention to makeup and costuming. 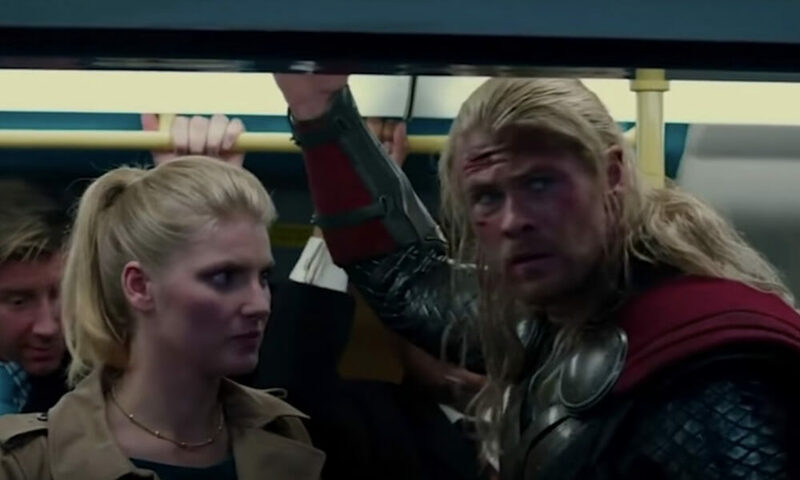 During a fight sequence, Thor falls through a portal that brings him to London’s Charing Cross station. A lady on the train tells him that he needs to ride three stops to get to Greenwich. If you know anything about the London tube, you know that Charing and Greenwich aren’t even on the same subway line. Now we see them, now we don’t. Apparently, in the Marvel universe, planks just have a mind of their own. They can get up and leave a scene whenever they feel like it. Moments like this really take me out of the movie. 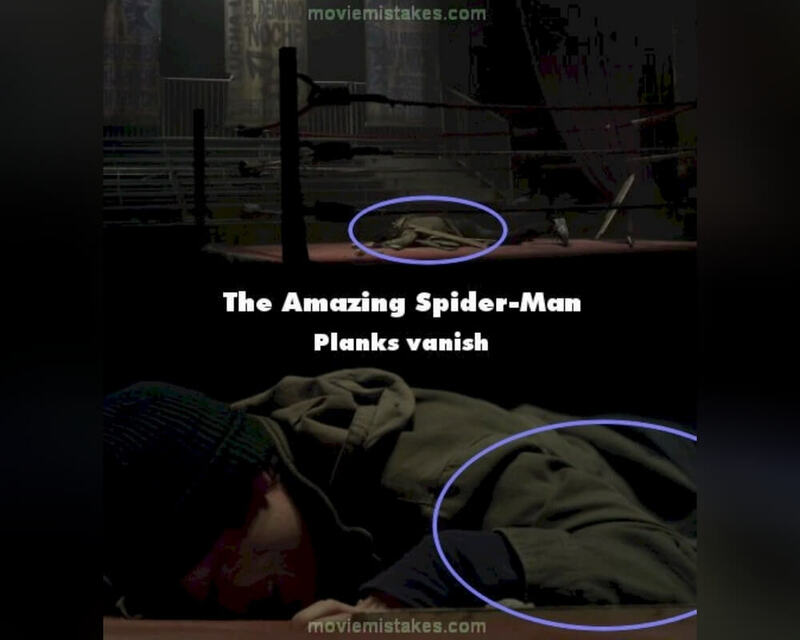 If Peter’s going to plank under some planks, I want to see those planks for the whole scene. It looks like blood is becoming somewhat of a theme on this list. People seem to start bleeding and stop bleeding whenever it’s convenient. Look at this guy’s forehead gash. It doubles in size in a matter of seconds. That just isn’t normal or even possible. 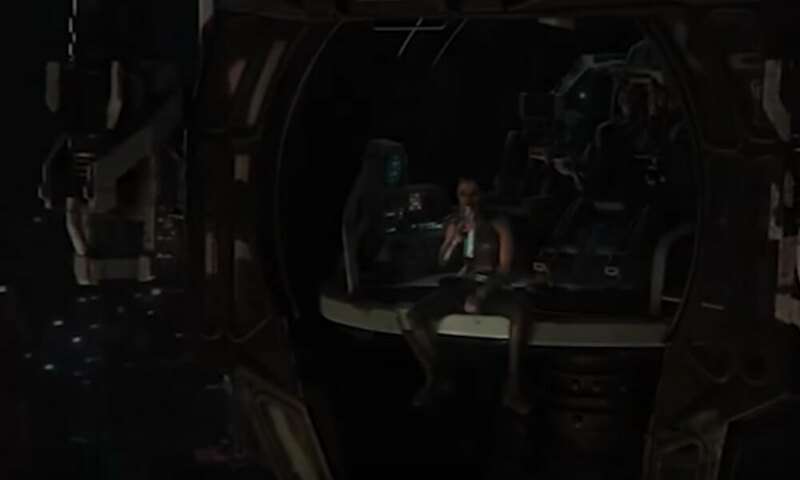 In Spider-Man: Homecoming Adrian Toomes and his crew are in their workshop and a beer can be seen on one of the tables. This isn’t just any beer, it’s a Coors beer. 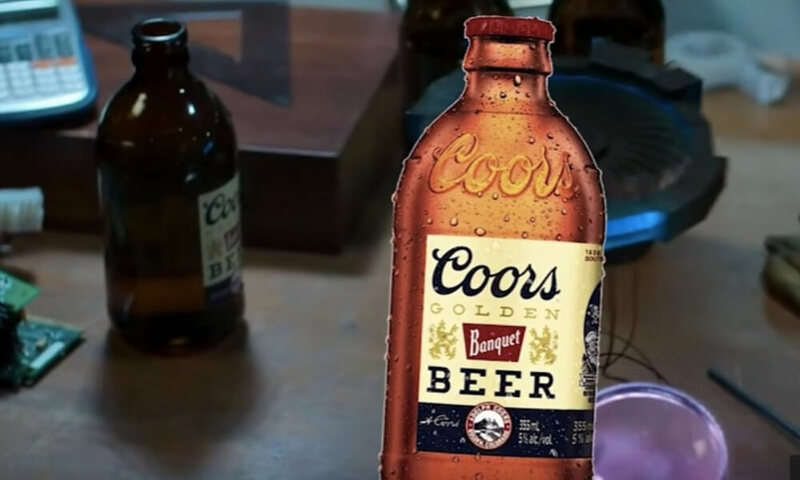 It’s a Coors beer in a bottle that didn’t exist until 2013. This movie takes place well before 2013. 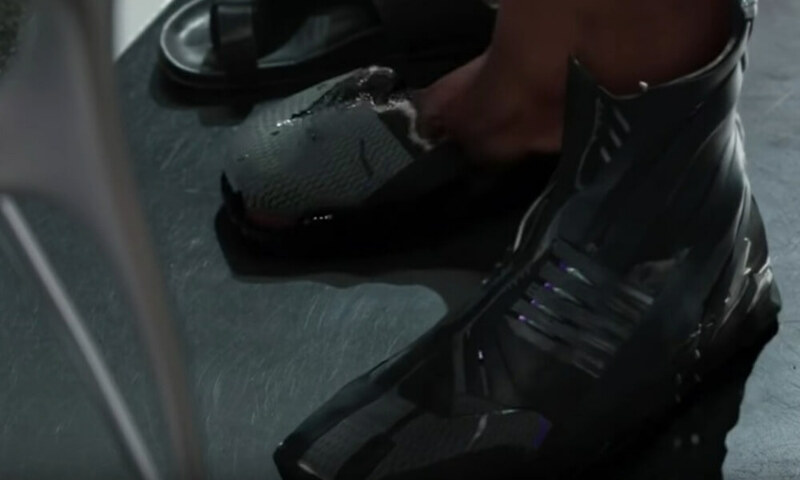 In Black Panther, T’Challa gets are pair of shoes that are supposed to be silent. Pretty cool, right? He stops on the ground and they don’t make a sound. 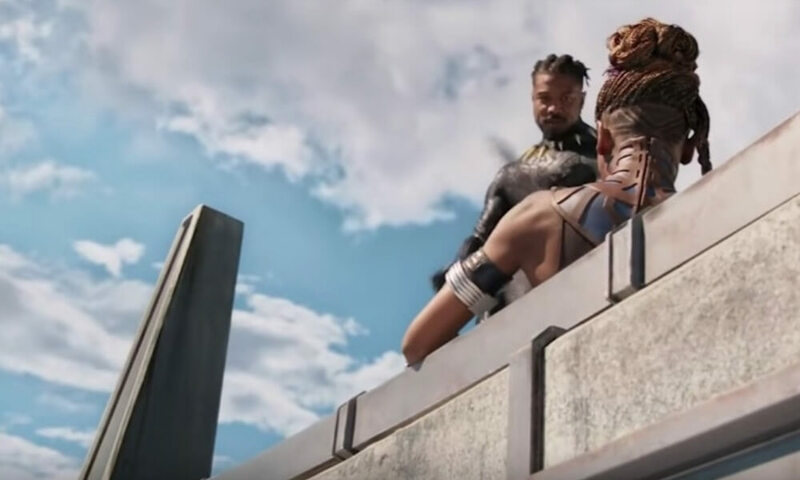 Only, halfway through the film, Black Panther walks up a spiral ramp, and we can definitely hear his footsteps. This one is entirely the sound mixer’s fault. In Iron Man 3, When the Iron Patriot armor is shot at on Air Force One, the bullets ricochet off the armor and smash a window — but the windows on Air Force One are actually bulletproof. 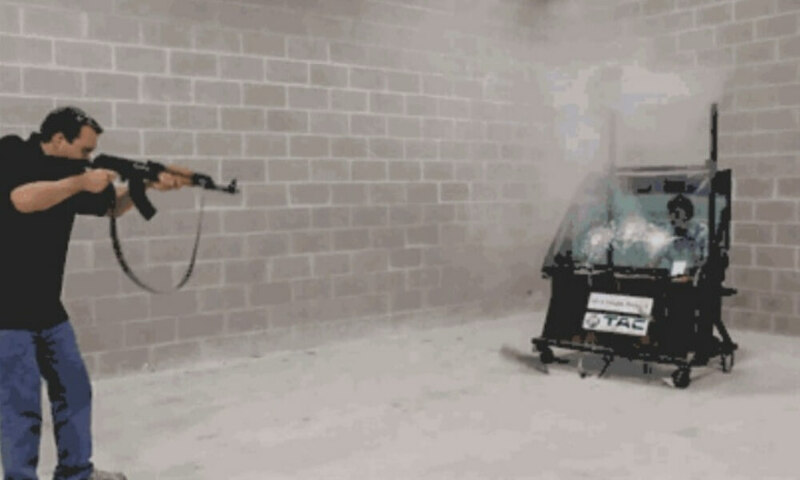 There’s no way that a single bullet would cause the whole window to blow up. 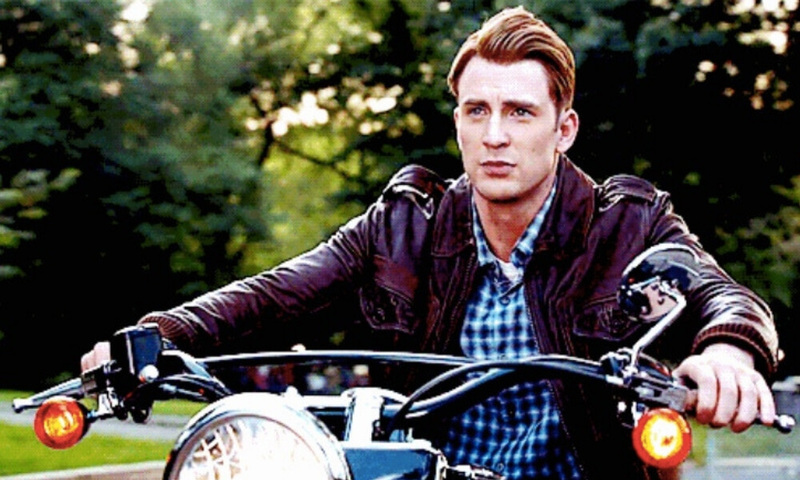 Captain America rides his fancy motorcycle in The Avengers and his hair doesn’t move at all. Either he uses way too much hair gel or he’s just sitting on a stationary motorbike in front of a green screen. I think it’s probably the latter. Captain America knows better than to use too much hair gel. Dr. Doom has some pretty intense powers, but for some reason (and by “some reason” I mean to make the plot of the film possible) he doesn’t use his powers on the Fantastic Four. He could pop all of their heads in an instant, but he doesn’t— and it’s not because he’s a good person. 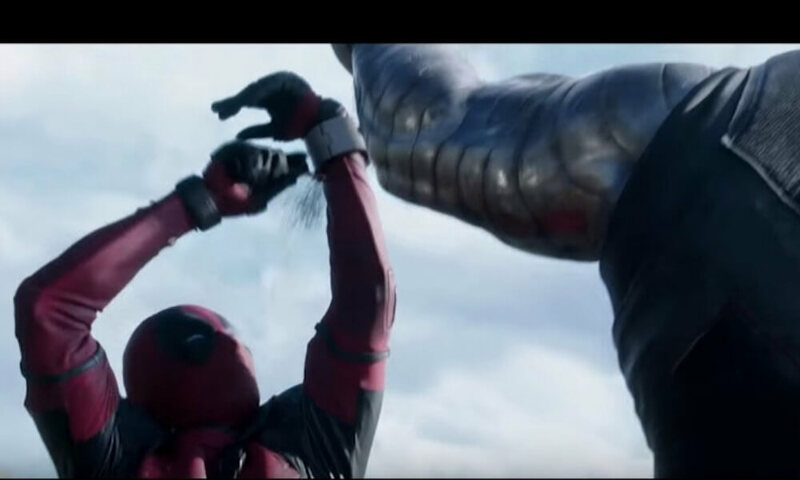 In Deadpool, Colossus handcuffs himself to Deadpool in an attempt to recruit him to the X-Men. Deadpool is desperate to escape so he cuts off his left hand and jumps off the bridge. As we see him falling off the bridge, it’s his right hand that’s missing. 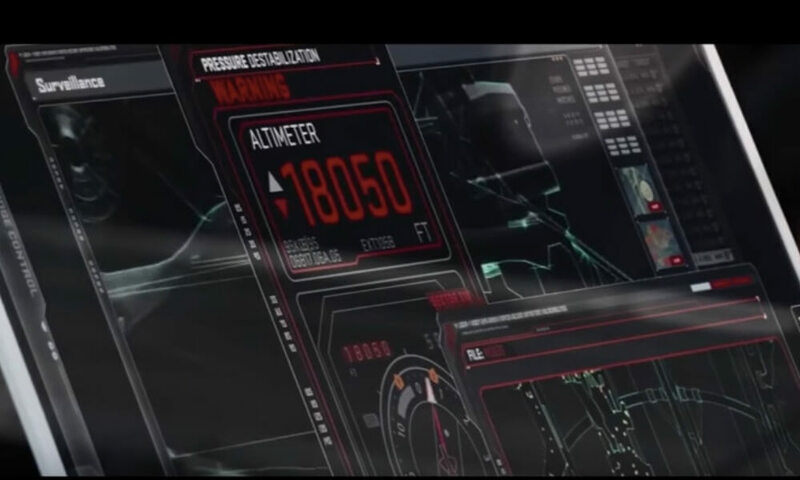 Just after the second engine goes down on the S.H.E.I.L.D., you can see the Iron Man’s helmet display says they’re at 15,000 feet and falling. 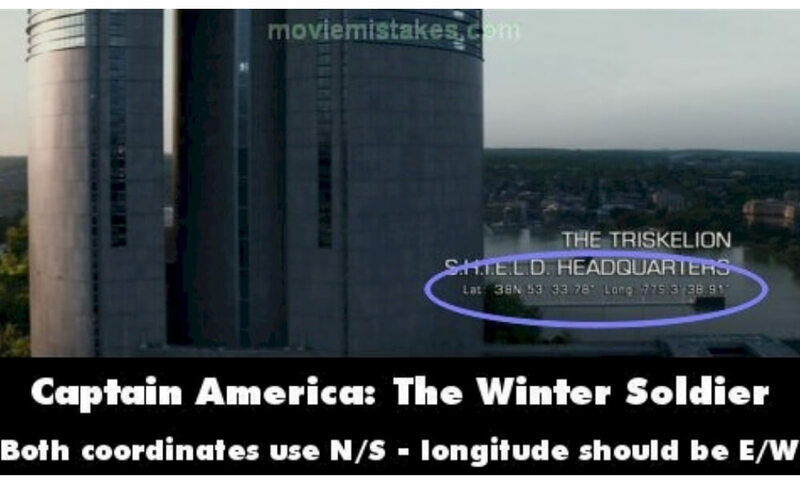 Later in the scene, the altitude on the Helicarrier’s bridges is at over 18,000 feet. What’s the deal with that? It can’t be falling up. 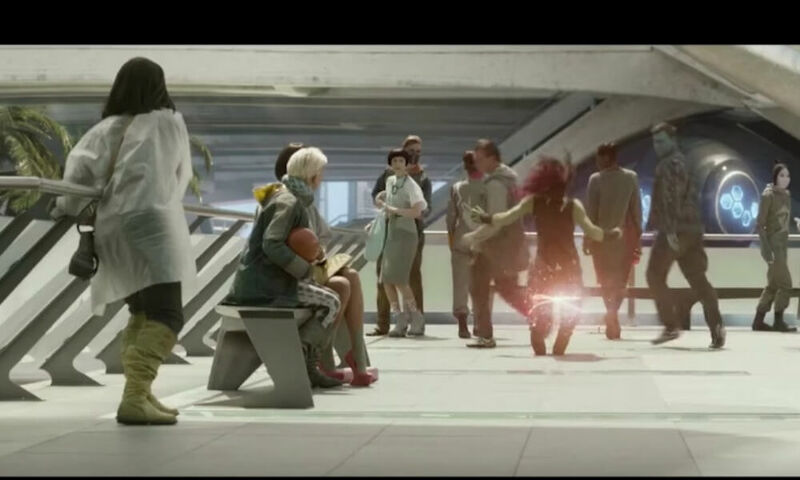 In Guardians of the Galaxy, after Gamora grabs the infinity stone and runs away with it, Quill throws a laser lasso device at her to subdue her. Gamora trips, but manages to untie herself. In the next shot, there is no sign of the laser device. It just disappears. 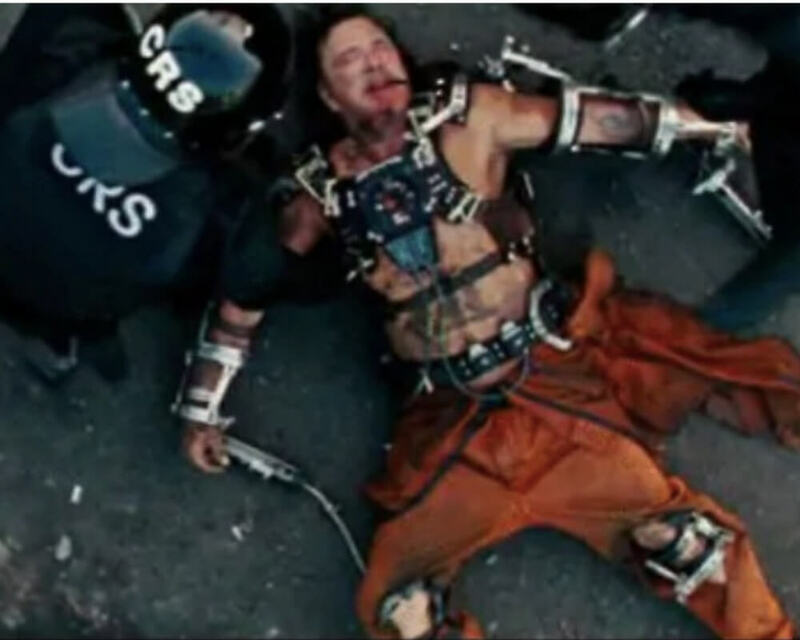 In Iron Man 2, we see Ivan Vanko bleeding from his mouth. In the very next shot from a different angle, the blood trickling out of his mouth seems to disappear. What gives, Marvel? People don’t just stop bleeding spontaneously. Is a little continuity too much to expect from a multi-billion dollar production? Where Did All The Glass Go? 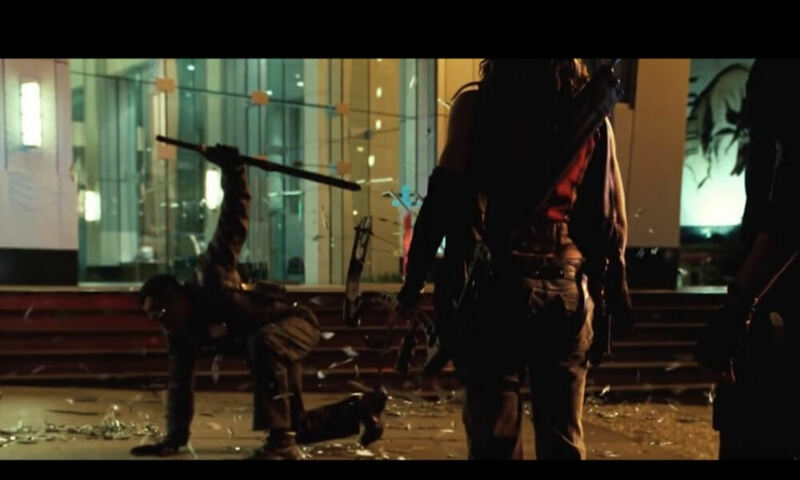 In Blade: Trinity, Blade crashes through a window and lands dramatically on the concrete several stories below. All of the glass from the window scatters on the ground beside him. When he stands up in the next shot, all of the glass is magically gone. 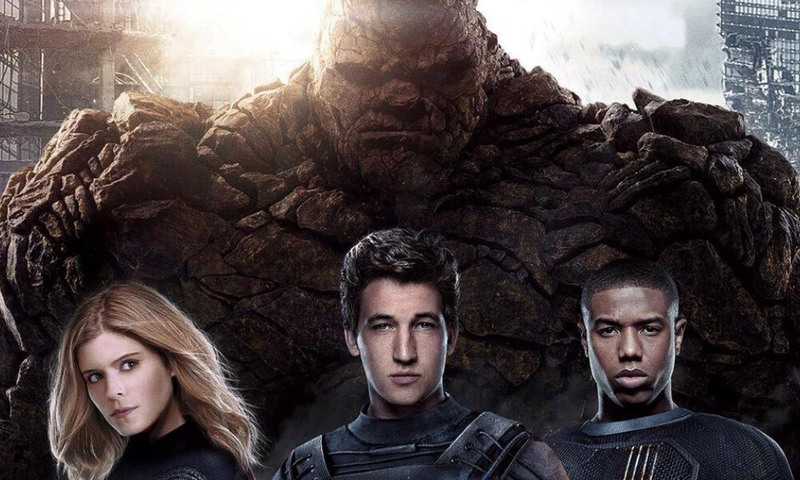 While the 2015 remake of Fantastic Four was in production, they had to go back and reshoot a whole bunch of scenes. The thing is, a lot of time had passed between the first time they filmed and the reshoot. Kate Mara’s hair was different, so they had her wear a very noticeable wig in her scenes. Her hair changed color, length and texture between scenes and sometimes between cuts in the same scene. X-Men: Days of Future Past takes place in 1973. 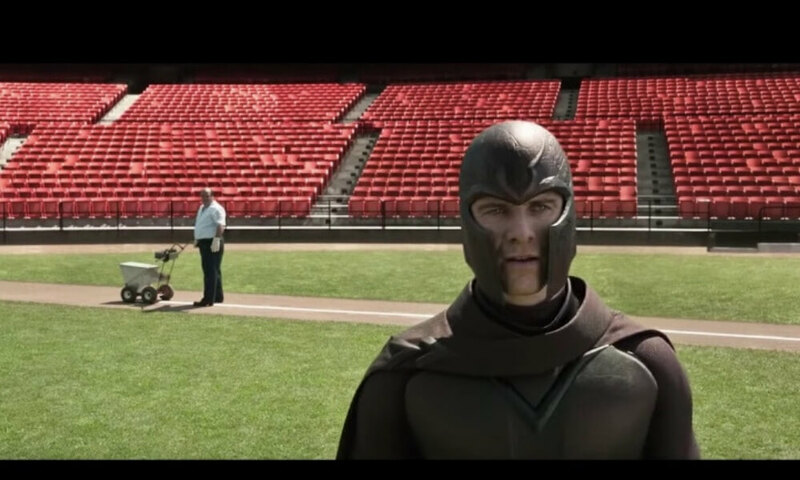 In one scene you can see Magneto enter the Robert F. Kenedy Memorial Stadium where a groundsman is maintaining the baseball field. The thing is, no baseball was being played in that stadium in 1973. It was only being used as an NFL field for the Washington Redskins. When Sheree is at the top of the mineshaft being threatened by this dude, the perspective shifts several times between this shot of her from behind and a shot of her face. In this shot, her elbow is over the side of the building, but in the other shot, her arms and her shoulders are at least a foot away from the ledge. In Guardians of the Galaxy Volume II, Ego and Star Lord’s mother walk through a forest. At first, she’s wearing a pair of boots with a fur trim, but later in the scene she’s wearing a pair of sandals. Obviously that first shot was supposed to be a close-up, or at least a medium shot. Those boots were never meant to be seen. There are strict regulations for how doctors are supposed to scrub in for surgery. You’re supposed to put your mask on after your scrub your hands, and you’re supposed to put your gloves on before your gown. All of these rules keep the surgical field clean and germ-free. Dr. 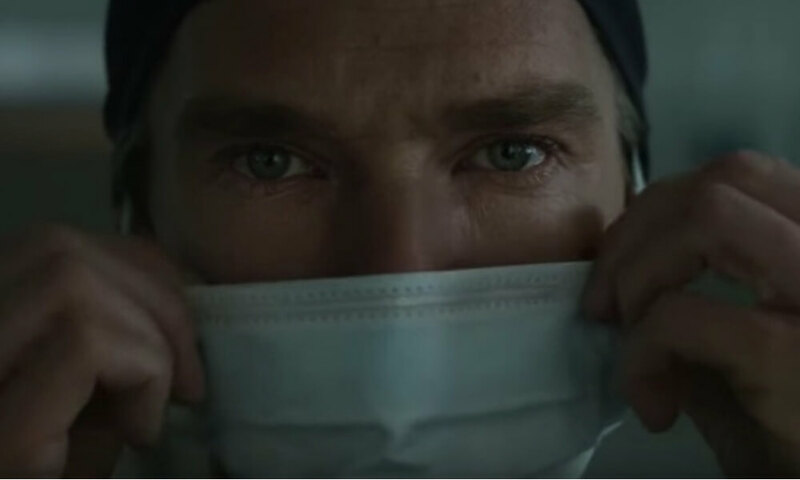 Strange doesn’t care about keeping things sterile, apparently. When Thor and Hulk are fighting, Valkyrie sits and watches and take a sip of her drink. As you can see in this shot, she’s not holding anything in her left hand or in her lap. In the very next shot, a blue metal object appears in her hand out of nowhere. Paul Duffy did all that work painting… something. Costumes? Sets? Whatever he painted, I’m sure it was a lot of work. And then Marvel just goes and misspells his job title. That’s no way to show respect to a painting legend. I have no idea who Paul Duffy is, but whoever found this mistake has way too much time on their hands.